What’s more refreshing than a delicious, cold drink on a warm Spring day?? 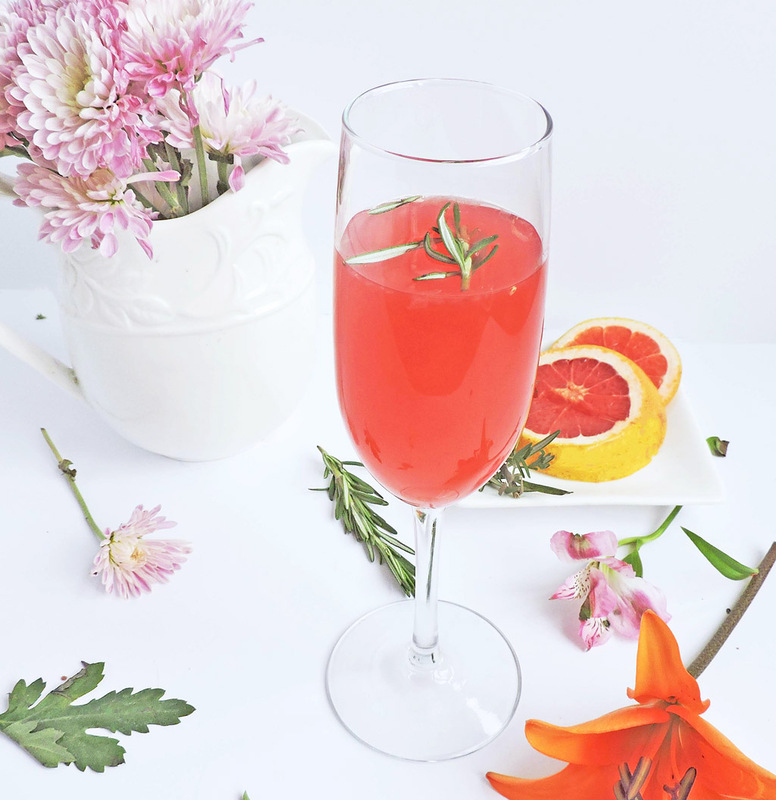 This Rosemary Infused Grapefruit Mimosa is the PERFECT cocktail for a brunch with the girls or for an intimate dinner date for two! Happy Spring everybody!!! Yayyy!!!! In case you haven’t noticed I am SO excited to welcome in Spring!! I’m usually a Fall/Winter type of girl but this year, the South has been playing these little weather games! One week it’s 20 degrees and then the next week it’s 80 degrees!! Super annoying!! Lol! I mean, how do you decide on an outfit?? ? 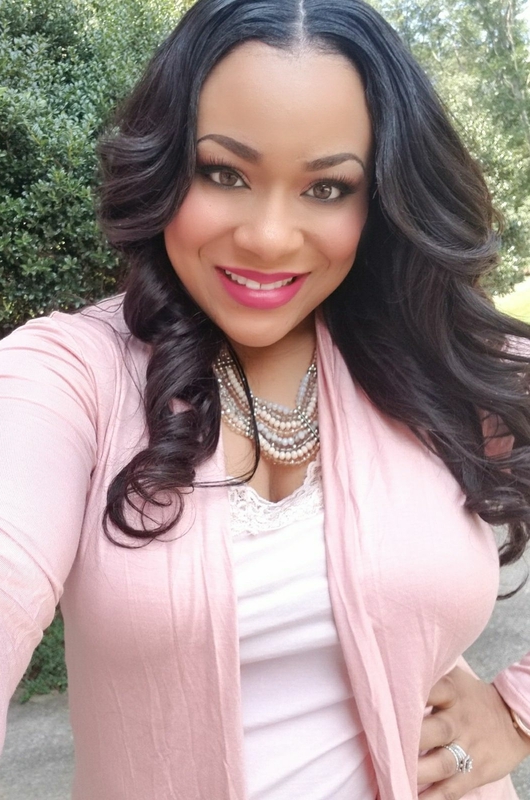 Now you see why I am completely, “Team Spring!” Lol! I’ve been waiting and waiting to announce my NEW cocktail category!! Yayy!!! My husband and I absolutely LOVE to entertain! We love cooking and preparing drinks for our friends! My husband is the KING of anything that involves alcohol! Lol! He can whip together a tasty drink in seconds! 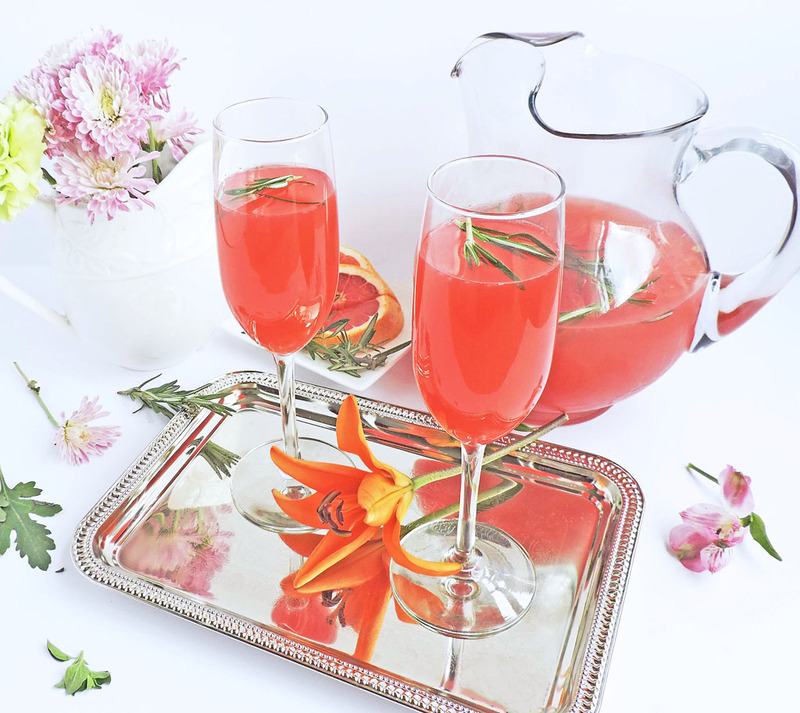 We’ve been working on a few drink recipes and it has been sooo much fun! The inspiration for this drink came from my love of fresh herbs! 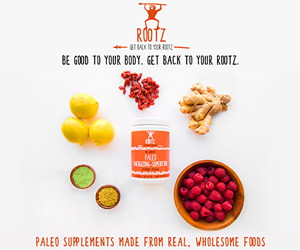 I love adding them to my recipes and wanted to incorporate it into a drink recipe! In preparation for my Spring Girl’s Brunch, I wanted to make mimosas but I wanted them to be different than the usual orange juice recipe! 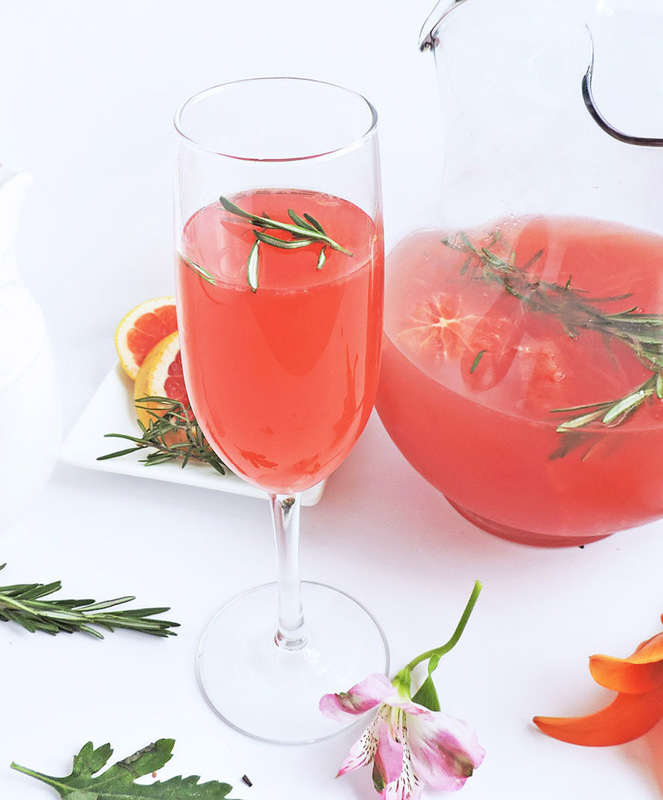 I often use grapefruit and rosemary in my infused water so why not turn that into a mimosa! Genius, right?! The hubs and I experimented with this flavor combo and it turned out great! 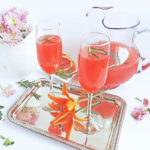 These Rosemary Infused Grapefruit Mimosas were the best thing ever!! 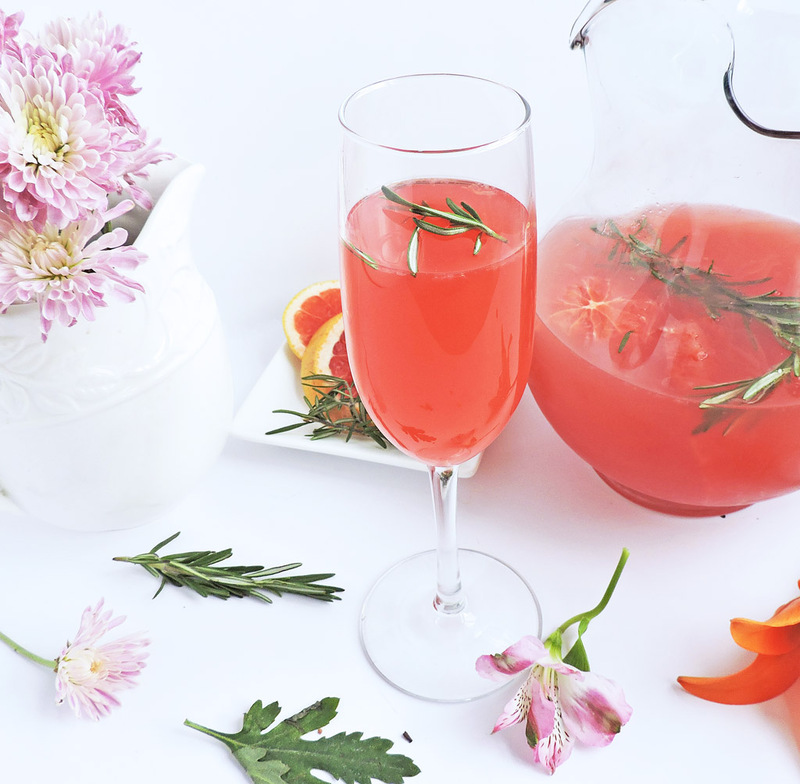 To give it just a little bit more sweetness, we added a little grenadine to the glass before pouring the mimosa. Sooo refreshing! Be sure to try this at your next brunch! For more delicious cocktail recipes, follow me on Pinterest! In a large pitcher, add rosemary and ¼ cup juice. Muddle rosemary into juice and let sit for about 5 minutes. Be careful not to break leaves off stem. Add the rest of the juice and champagne. Stir to make sure that all ingredients are thoroughly mixed. Optional: For additional sweetness add 1 tsp of grenadine to the champagne glass before pouring. Garnish with rosemary and Enjoy! Oooh, smoked rosemary!! Yum!! Thanks for stopping by!